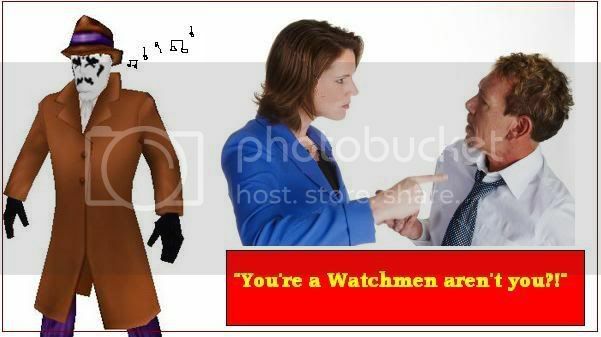 WatchmenComicMovie.com Forum • View topic - WatchMafia! I'd be very happy if 7 of us at least tried it out, would anyone be so kind? update: a couple of watchmafia images, to entice you guys!